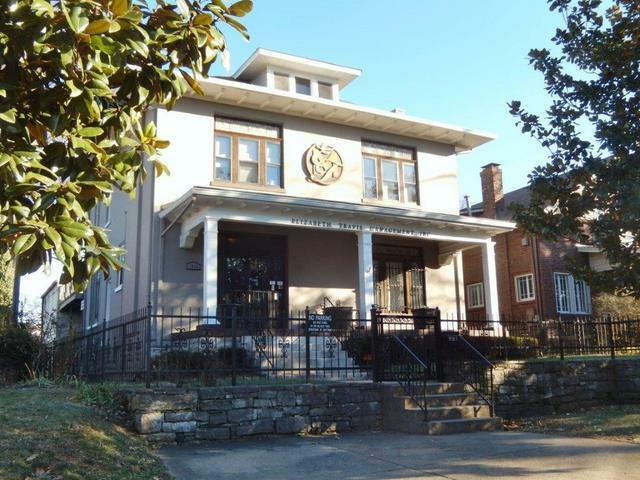 Beautiful 1920's Grande Dame Building on Music Row~2 Floors of Offices, 4 Bathrooms, Kitchen and Laundry Room & Separate Rear Apartment with 2 car garage~1st Level: 4 offices 2061sf, 2nd Level: 4 offices, kitchen, util 2609sf~separate apartment 676 sf~Newer HVACs, roof and gutters. Living Area: 5646 Square. Ft.